Coming soon on Sony SAB – J D Majethia and Aatish Kapadia’s slice-of-life show Bhakharwadi! 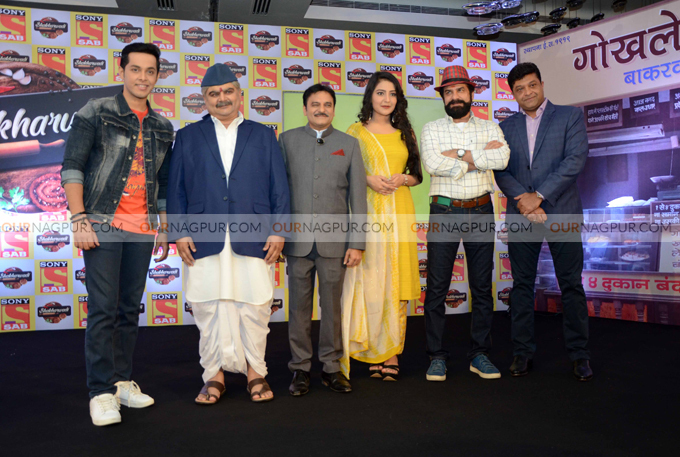 Nagpur : Furthering its commitment to happiness, Sony SAB is back with yet another unique offering in collaboration with JD Majethia and Aatish Kapadia. 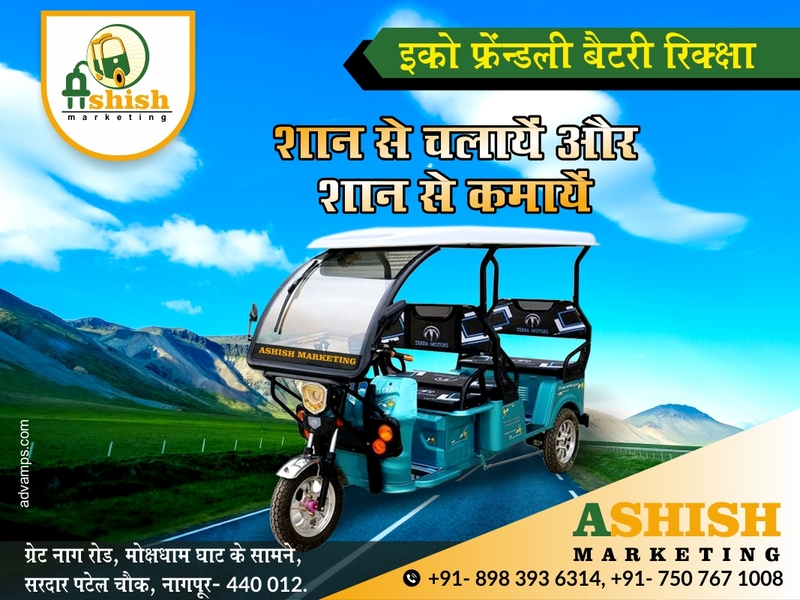 Set against the backdrop of Pune, Bhakharwadi is a comical take on ideological differences between a Marathi and Gujarati family competing with each other in the bhakharwadi business and more. This slice of life series will see versatile actors like Deven Bhojani and Paresh Ganatra coming back together on television after a long time. Bhakharwadi launches on 11 th February, from Monday to Friday at 8 PM only on Sony SAB. The cast team kick started their promotional tour in Nagpur today, enjoying the winter and the orange season, they were really excited to meet and greet with their fans in the city and witness the enthusiasm for their new show themselves. Bringing in the special essence of relationships and family with tongue-in-cheek humor, Bhakharwadi will bring together some of the popular and talented actors from Gujarati and Marathi film industry.